Life isn’t easy for Egypt’s Coptic Christians – who have called Egypt home since Christianity was first introduced to the country in 42 AD. While they’ve experienced periods of discrimination and marginalization throughout their history, the rise of Islamic extremism in recent years has made it worse. 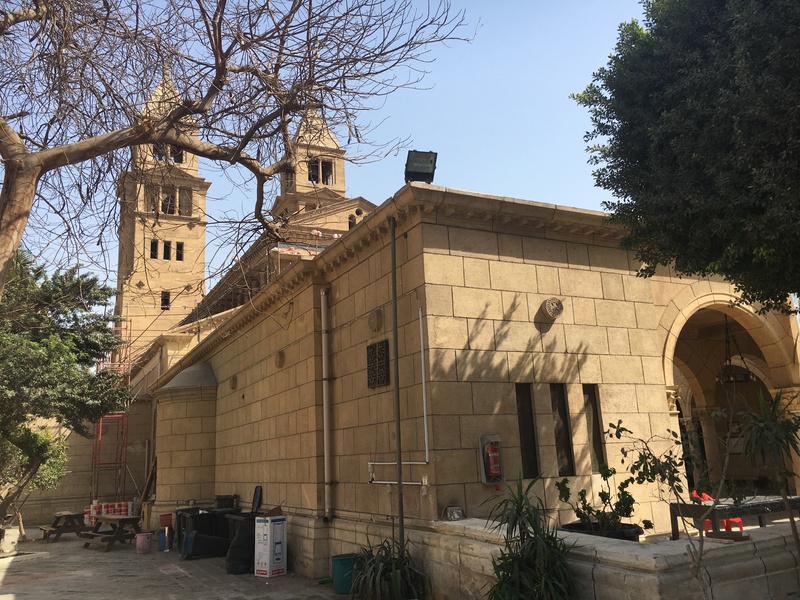 These problems made world headlines on December 11, 2016, when an ISIS suicide bomber blew himself up at St. Peter and St. Paul’s Church (more commonly known as El-Bostroseya Church) in the Abbasia district of Cairo. In doing so, ISIS sent a strong message to Egypt’s Copts: we consider you enemies, we consider you targets. 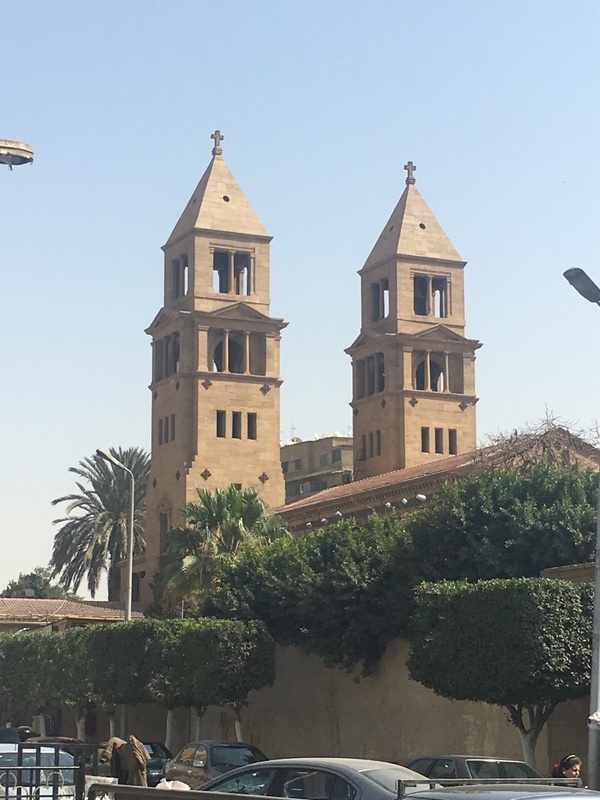 The church is just meters away from St. Mark’s Coptic Cathedral, the seat of the Coptic Pope. At least 29 people were killed and 47 wounded in the attack – mostly women and children. 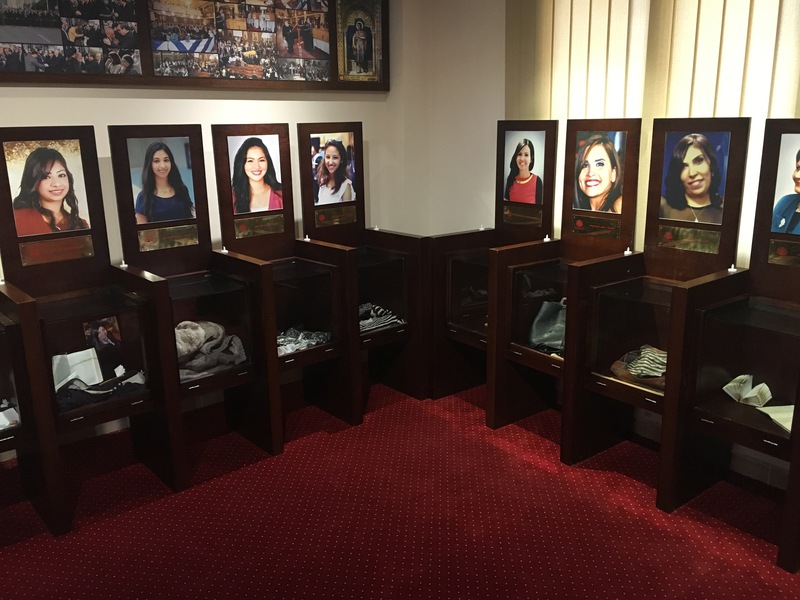 A very depressing exhibit in the nearby cultural centre includes pictures of each of the victims in glass display cases containing some of the clothes and possessions they carried that day, including blood-encrusted jeans, shoes, and handbags. 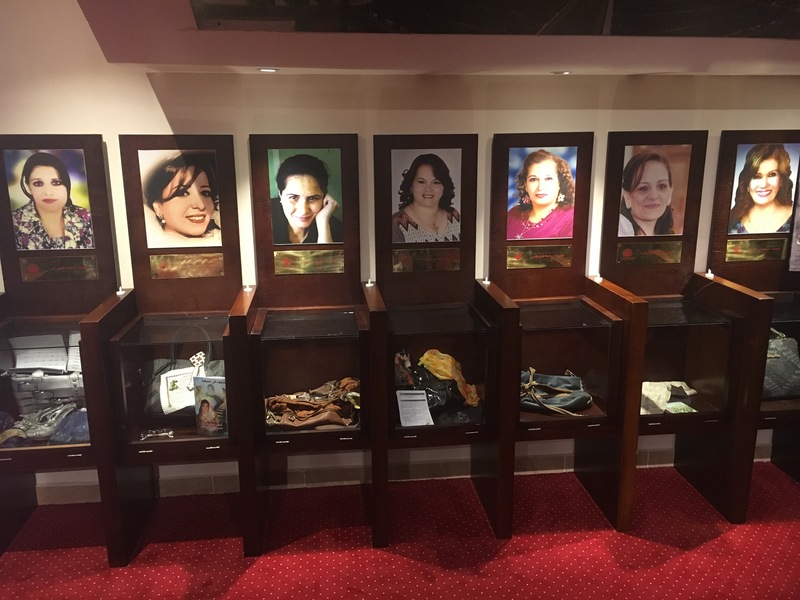 The exhibit also is home to information about the victims of a previous attack against Egyptian Copts which took place in Libya in February 2015. 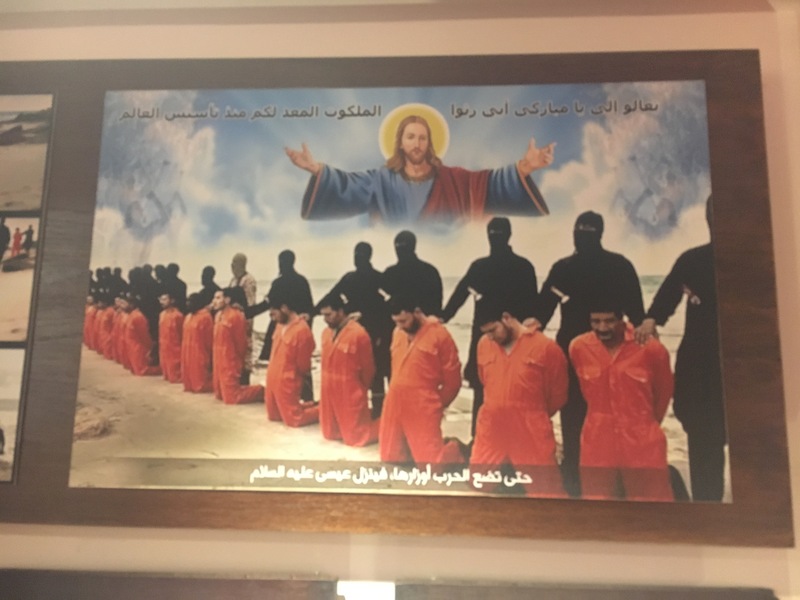 In that incident, 21 Copts who had been kidnapped in two separate incidents were taken to a Mediterranean beach, and – dressed in the now-infamous orange jumpsuits – beheaded. In a video of the murders released by ISIS, a masked militant (with a distinctly North American accent) threatened Copts and vowed to “conquer Rome”. 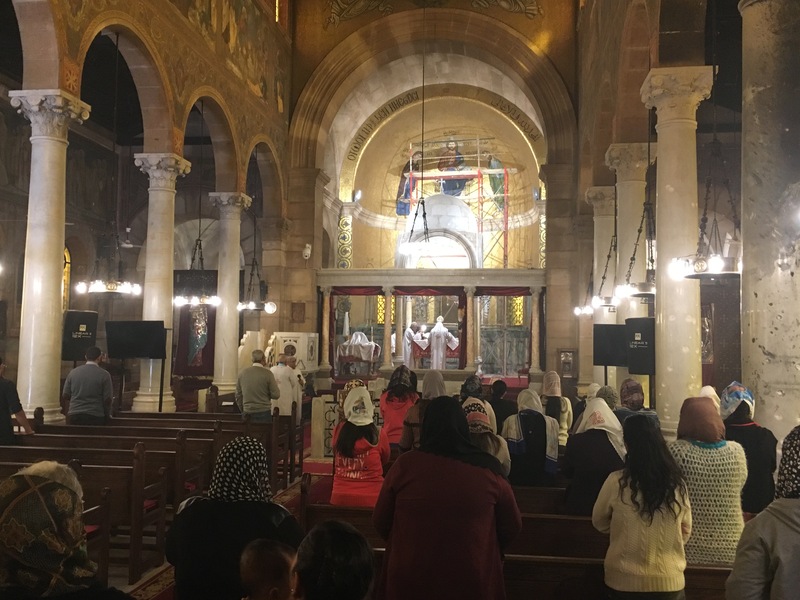 Following the attack, Egypt’s government quickly got to work, and by January the church opened its doors to worshipers again. At the time of my visit (in late February) there was a bit of scaffolding just outside the main chapel door, but other than that no obvious indication that a bombing had taken place. Inside, a small group of people, mostly women, were praying. It was probably a very similar – but more crowded scene – when the attack took place in December. Sadly, since then, Egyptian Copts have faced more trouble. In February, dozens of families fled from the Al Arish in North Sinai to Ismailia, following a series of gruesome murders in the area. Notably, an ISIS video released at the time depicted the man responsible for the December bombing in Cairo. Still, it’s not all doom and gloom for Egypt’s Coptic Christians. My reason for being in Egypt was, in fact, a two-day conference organized by Al Azhar – a tremendously influential institution for Sunni Muslims – and the UAE-based Council of Muslim Elders, which brought religious leaders of both religions (and one from the US) together to discuss ways in which Christians and Muslims can coexist as neighbors. The event ended with the “Al Azhar Declaration on Islamic-Christian Co-existence”, which condemns violence and calls on Arab societies to come together, no matter the religion. Although it may seem that the declaration is vague, it’s vitally important that they’re discussing the subject. 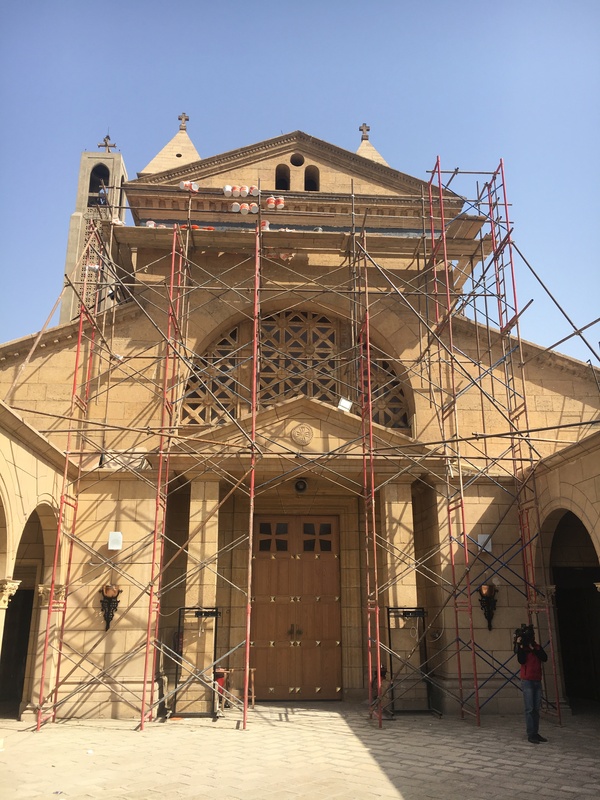 Tags: Bernie Debusmann, Cairo, Coptic Christians, Egypt, Egyptian Copts, El-Bostroseya Church, ISIS, St. Mark's Coptic Cathedral, St. Peter and St. Paul's Church. Bookmark the permalink. These poor people just can’t catch a break! Does anyone know how many copts are left in egypt? Hi Artella – it’s hard to say. Officially, there are about 5 million, but the Coptic Church says it’s between 15 and 18 million. It’s somewhere between 6 percent and 18 percent of Egypt’s population – most people I asked about numbers said it’s probably closer to 10 percent. I am afraid that all of the religious minorities in the Middle East are going to be driven out eventually. Not just the Christians, but the Yazidis, the Samaritans and all of the others.We’ll end up with simply Sunni and Shia unless one of them wipes out the other in the slow motion war they have between them now.